How To Choose Between a Gravity-feed chipper & Hydraulic-feed chipper? 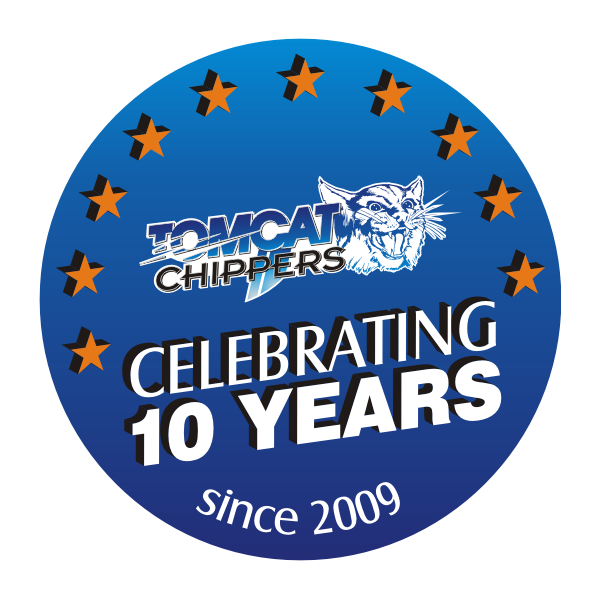 What makes TOMCAT Chippers different and in many ways unique? Chipper SA opens branch in Joburg! New forestry and agricultural equipment at NAMPO 2018! Fred the Feller: Out with the old and in with the new! Wood chips mulch helps save water! See you at the Royal Show! Our Workshop: We Repair, Service & Rebuild Any Wood Chipper!